Receive regular Riverstone updates and news! The Riverstone newsletter is the ideal way to stay up to date with all our activities. Read interesting stories and get useful information and links about Business English and more. What’s happening in the world of business English communications, international social networking and professional development? 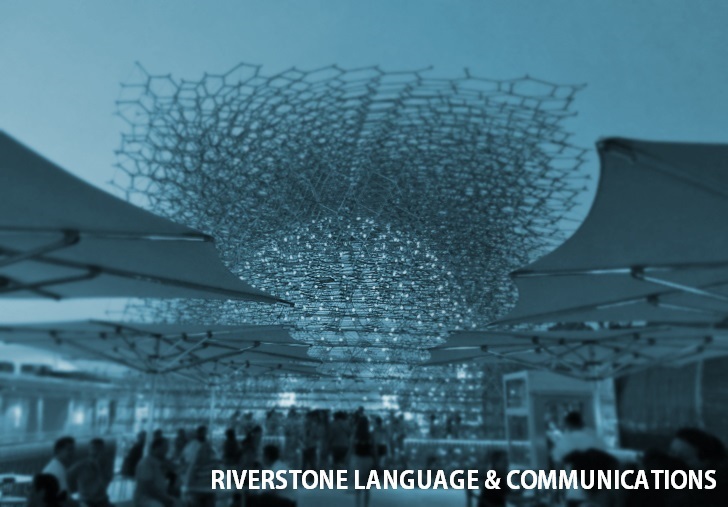 Keep on track with Riverstone’s latest news about projects, events and people. Use the form on this page to sign up for our newsletter and stay in touch with what’s happening in our world! To find out more about how Riverstone can help your business, please contact us. We’ll be delighted to tell you more about our complete range of services.